Nashville, TN -- AXS TV will broadcast the Americana Honors & Awards program, a two-hour special dedicated to celebrating roots music, at 8:00PM ET / 5:00PM on Sunday December 16. The program will be rebroadcast later in the evening at 12:20AM ET / 9:20 PM PT. 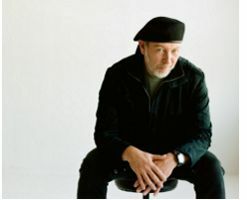 Nashville, TN -- The Americana Music Association announces the selection of Booker T. Jones and Richard Thompson as Lifetime Achievement Award winners to be presented at its 11th Annual Honors and Awards ceremony on Wednesday, Sept. 12 at the historic Ryman Auditorium in Nashville. Jones is to receive the award for instrumentalist and Thompson for songwriting. They join Bonnie Raitt, who was previously announced to receive the Lifetime Achievement Award for Performance. All three artists will be present to receive the trophies and will perform during the show, with Thompson confirmed to do a showcase during the Americana Music Festival and Conference September 12 through September 15 in Nashville. Los Angeles, CA -- The Americana Music Association took to the City of Angels to announce the 2012 nominees for the Americana Honors & Awards, presented by Nissan. Music aficionado John C. Reilly announced the nominations at Thursday’s event hosted by Americana ambassador Jim Lauderdale at The Grammy® Museum’s Clive Davis Theatre. 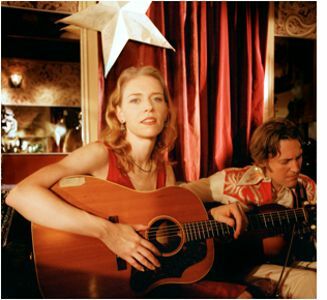 Jason Isbell and Gillian Welch lead the nominations.